The Kurlender Farm invites you to a guided tour of the dairy. Learn about the modern dairy, experience the past by milking the cows by hand, groom the calves and drink fresh chocolate milk! 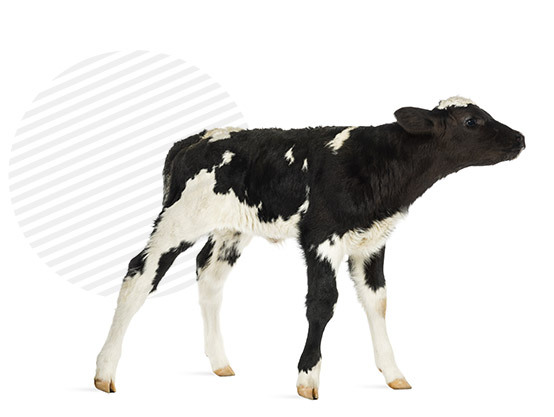 The tour of the dairy follows the cow’s entire life, from young calves who weight 50 kg to the older cows who have already given birth 8 times and weigh almost 1 ton. On the tour you gain insight into the development of the modern dairy. The second and third generations will tell you how their grandmother, Lily, who arrived in 1951 and still lives in the house next door to the dairy, milked the first cow by hand and then sold the cream in nearby town. If you join in the afternoon or evening milking, you will see how the new automated and computerized system replaced Grandma Lily’s hand milking. 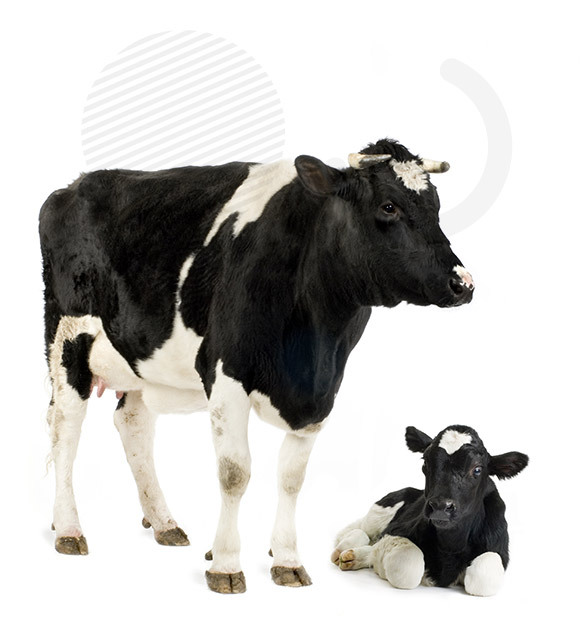 During the tour, you will experience the working dairy, hand milk the cows and assist in bottle-feeding the calves.